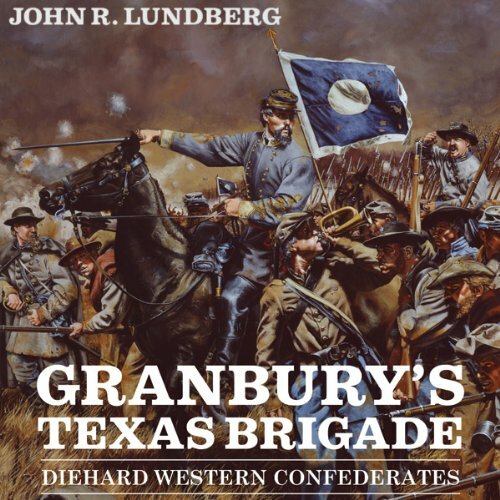 Showing results by author "John R. Lundberg"
Granbury's Texas Brigade explores the motivations behind the unit's decision to continue to fight, even as it faced demoralizing defeats and Confederate collapse. Using a vast array of letters, diaries, and regimental documents, Lundberg offers provocative insight into the minds of the unit's men and commanders. The caliber of that leadership, he concludes, led to the group's overall high morale. From mid-August to mid-September 1863, Union major general William S. Rosecrans's Army of the Cumberland maneuvered from Tennessee to north Georgia in a bid to rout Confederate general Braxton Bragg's Army of Tennessee and blaze the way for further Union advances. Meanwhile, Confederate reinforcements bolstered the numbers of the Army of Tennessee, and by the time the two armies met at the Battle of Chickamauga, in northern Georgia, the Confederates had gained numerical superiority. 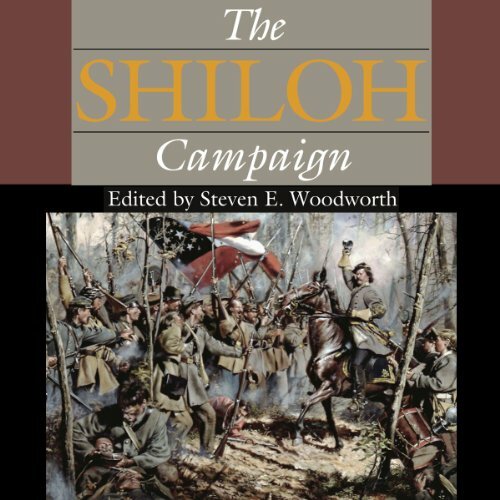 Some 100,000 soldiers fought in the April 1862 battle of Shiloh, and nearly 20,000 men were killed or wounded; more Americans died on that Tennessee battlefield than had died in all the nation's previous wars combined. 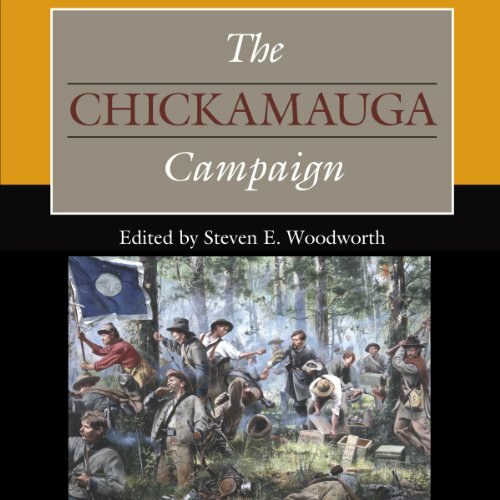 In the first book in his new series, Steven E. Woodworth has brought together a group of superb historians to reassess this significant battle and provide in-depth analyses of key aspects of the campaign and its aftermath.